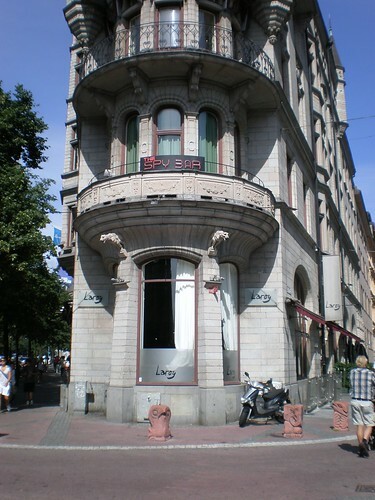 Laroy is a restaurant and nightclub located in the heart of Stockholm and the Stureplan area. 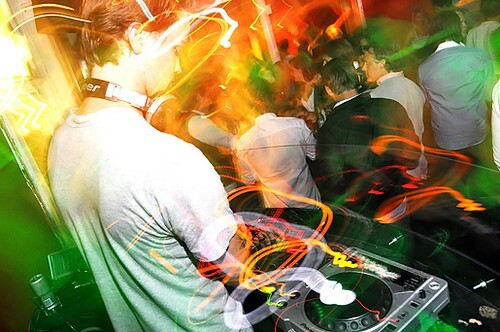 The venue is situated in the architecturally exquisite Arnoldshuset building, which also houses other clubs such as Spy Bar. The club attracts a young crowd between the ages of 20 and 30. Inside the place is an array of bright lights, champagne, beautiful people and overall extravaganza, but this luxury doesn't come cheap. Laroy is equally known for its dance floor as it is for its ability to cause people to splurge on copious amounts of expensive beverages. If young adults and hipsters are looking for a crazy and pricy night out, then look no further than Laroy.